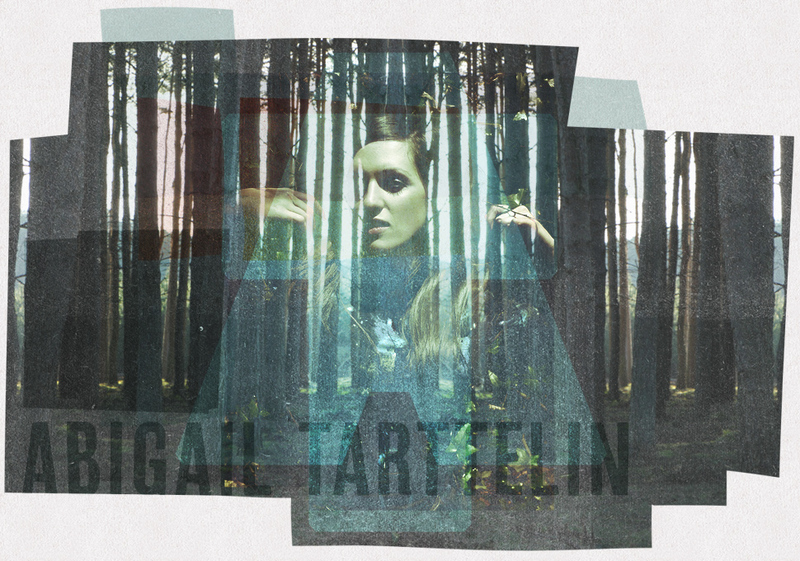 ‘Dead Girls’ is available now. Click here to order a copy. 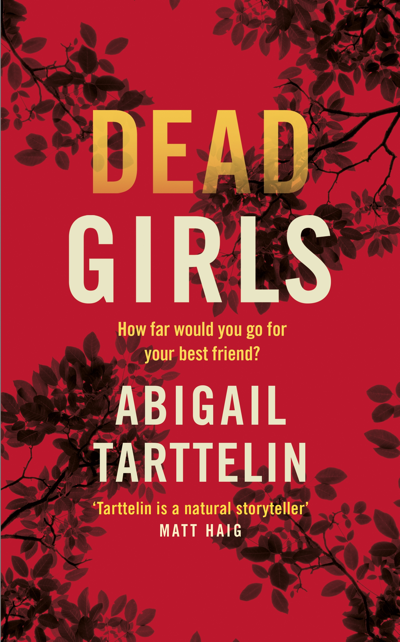 Abigail is the author of feminist crime thriller DEAD GIRLS. 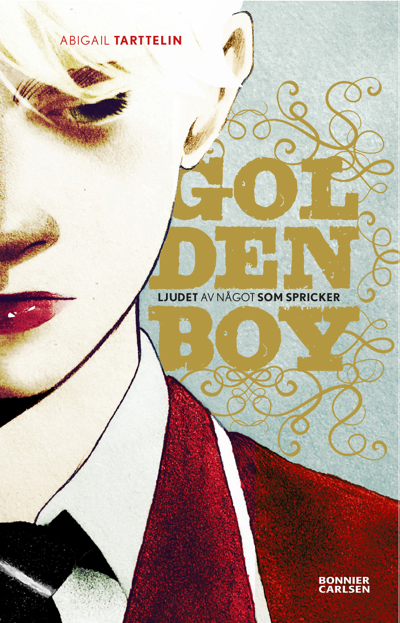 Abigail’s second novel, GOLDEN BOY, about intersex teen Max Walker, won an American Library Association ALEX Award and was shortlisted for LAMDBA’s Best LGBT Debut.